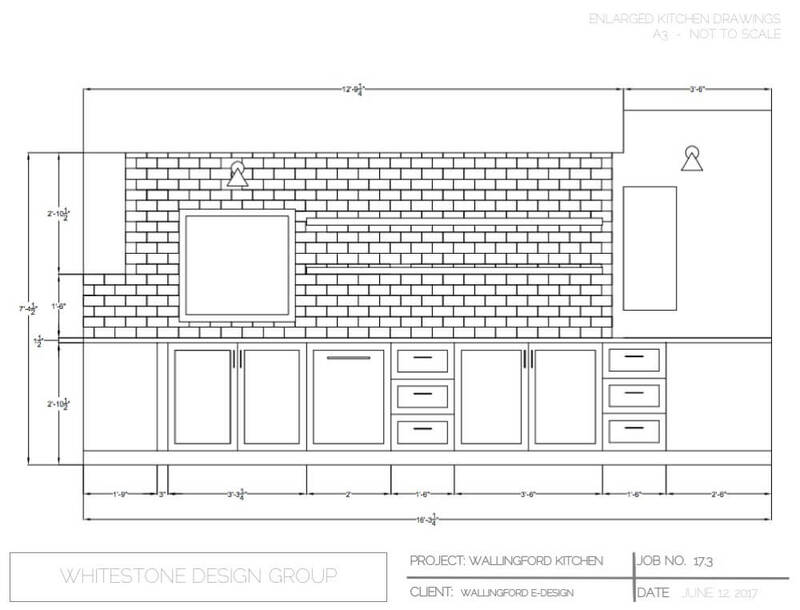 We put this project together for a client who had a very tight budget. 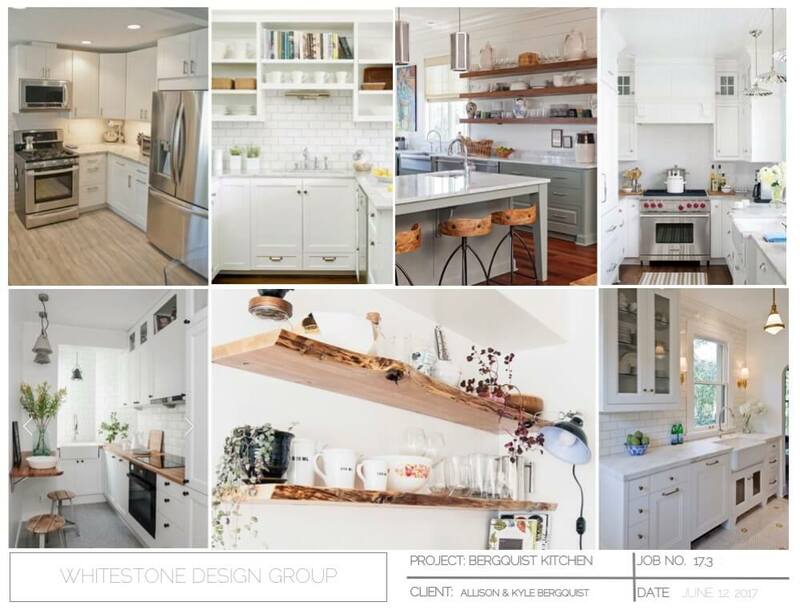 Our e-design plans allowed the client to build out the project as a DIY, helping to offset the growing cost of real estate within the Seattle market. It was a very small kitchen that needed all the details to help open up the small space with a touch of personality and style.